Mega-Steelix. . Wallpaper and background images in the Pokémon club tagged: photo mega steelix pokemon 2014. Wow! 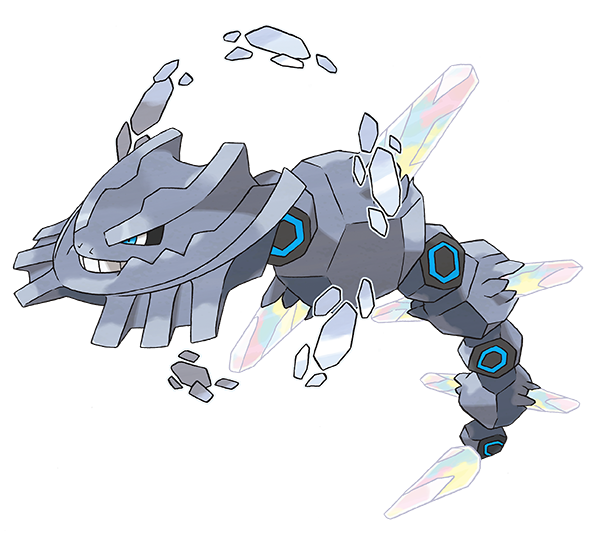 Mega Steelix looks so cool!! Let me guess...Ice and Steel Type?